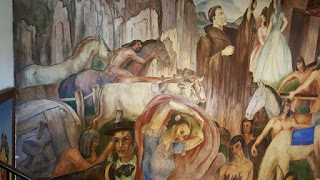 Although I have lived in Southern California all my life, I had only heard of San Jacinto Valley and its hidden treasures. I was fortunate enough to be invited on a press trip to enlighten me on some of the hidden gems only an hour east of Los Angeles. 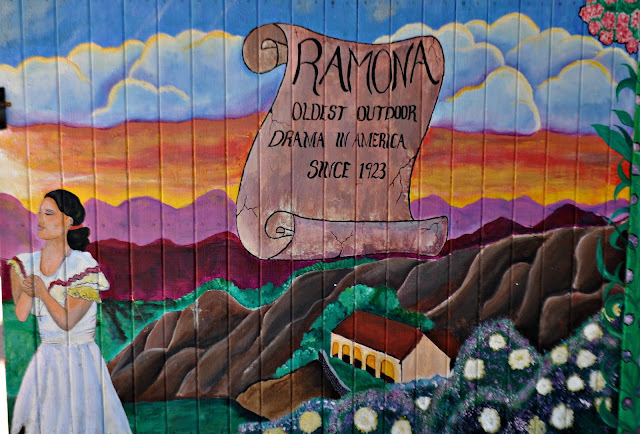 One of the most memorable places I visited hosts the longest running outdoor plays(The Ramona Pageant) every year. The Ramona Bowl Amphitheatre sits on the hillside over looking the Gorgeous San Jacinto Valley. What makes this Amphitheatre unlike anything else you have ever known is the natural setting of the Bowl. The stage is cut into the canyon on the hillside. The natural acoustics create a setting that brings the story through your soul. 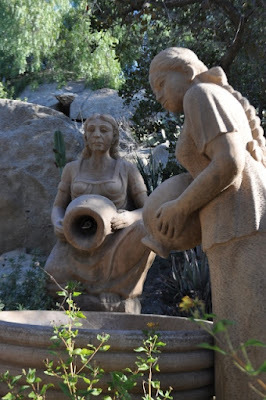 The Ramona Bowl was created in 1923 when the Chamber of Commerce(and later the Ramona Pageant Association) bought up 160 acres in and around the canyon to preserve the Bowl for generations to come. This also prevented the land from being encroached upon by large companies. Why build the Amphitheatre? 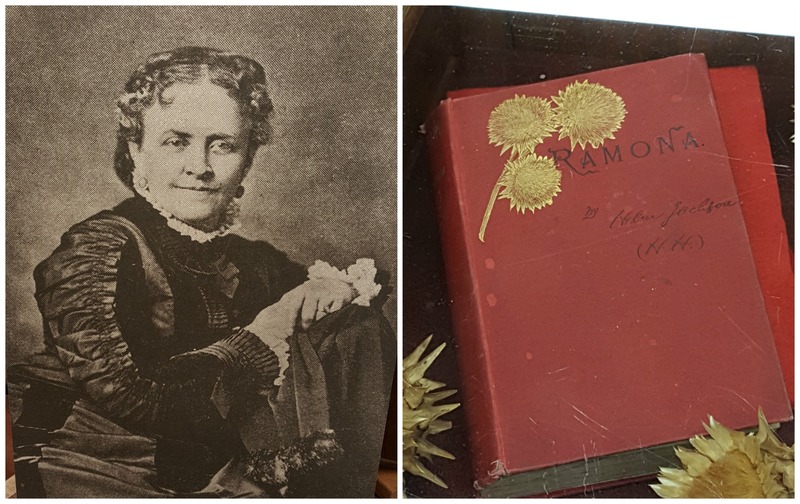 Garnet Holme had read Helen Hunt Jackson's, Ramona(1879) and believed that this dramatic account of how the Natives were persecuted by the government and needed to be brought to life in a live drama. Helen Hunt Jackson had written Ramona as a tragic love story that could get the average American knowledgeable about the plight of the Natives in a way that they could be as passionate about it as she, herself was. Only a natural setting in which the audience could feel the power and the energy of the spirits of her story. Imagine the music of the Arias Troubadours echoing off the canyons telling its hauntingly beautiful tale. The colorful Folkloric Dancers floating about the bowl letting their bodies moving to the rhythm of the wind. Gunslingers riding across the canyon on horseback having wild shootouts of history past. 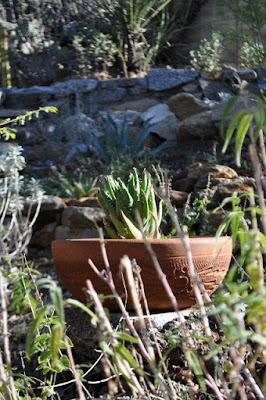 What makes the Ramona Bowl so enchanting is the people. The community that keeps the plight of the Natives alive almost 100 years later. The actors including as many Natives as possible in every show. The staff that teaches the young and the old about the love of the land and of the Ramona Pageant are to be commended. The Ramona Pageant is such a powerful story that famous actors and actresses all around came to be a part of its history. Rachel Welch, Jean Inness, Anne Archer, Karen Grant Thomas and so many more have walked through the Green Room. 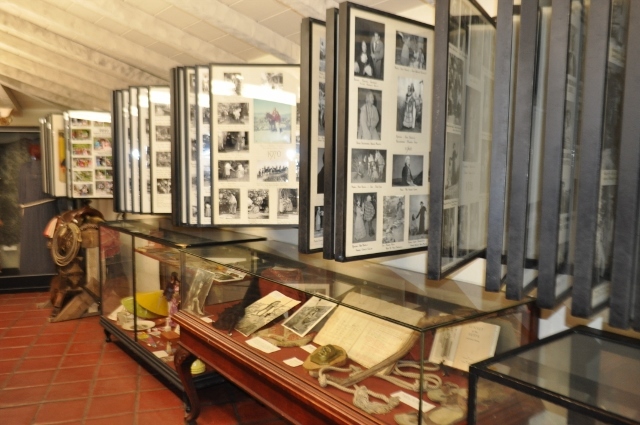 In the museum, you can see the playbills and photos from the last century. 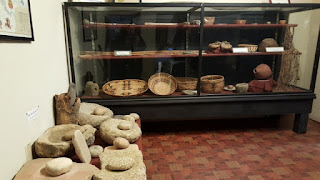 The Bowl has a museum that is a must see. With real Native artifacts and costumes and props of Pageants past, you get the feeling that you are part of the history still yet to be made. We must help pass on the story and the plight of all who are the underdogs suppressed by the government. I challenge anyone reading this to visit this spiritual place for the annual Ramona Pageant this April. Experience the magic of the Ramona Bowl Amphitheatre for yourself. Year round, the bowl brings the community together in various concerts and community events such as Boo at the Bowl. 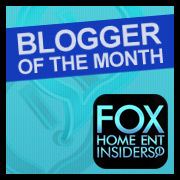 Be sure to follow the Ramona Bowl on Facebook, Twitter, and their website at www.ramonabowl.com for upcoming events.